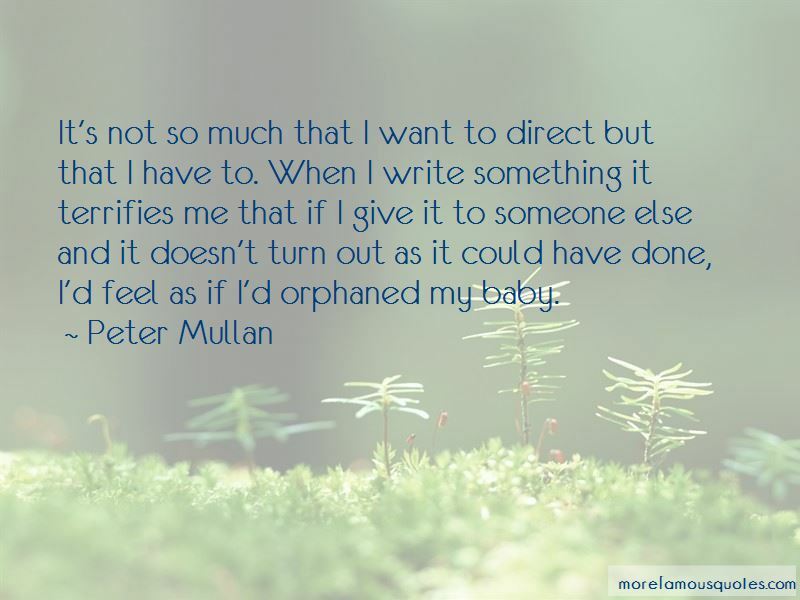 Enjoy reading and share 80 famous quotes about Orphaned with everyone. “Now, instead of asking if God is good for women, I'm asking a new question. I stole it from Frances Hodgson Burnett's classic novel, "The Secret Garden." When the orphaned heroine, Mary Lennox, stumbled over a piece of untended, overgrown land needing to be ruled and subdued, she asked her uncle, "Might I have a bit of earth?" “I practiced saying I was gay to inanimate objects around the house. I told the soap dish in the bathroom, the ceiling fan above my bed, the blue drinking glass I favored above all the others simply because over the years its entire family had perished one by one during various interactions with hard surfaces around the kitchen and I'd convinced myself our solitude was linked. "I'm gay," I told these things. "I'm a homo." “It gave her a creeping sense of impending aloneness, like she was some orphaned animal raised by do-gooders, soon to be released into the wild. “We know that Rangi can at least mutter because Digger Gibson says he used to talk to the bear. 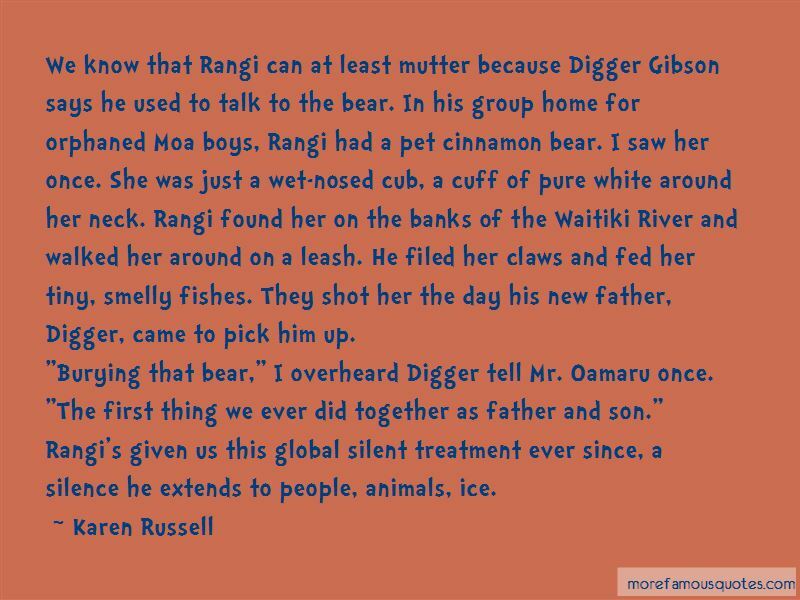 In his group home for orphaned Moa boys, Rangi had a pet cinnamon bear. I saw her once. She was just a wet-nosed cub, a cuff of pure white around her neck. Rangi found her on the banks of the Waitiki River and walked her around on a leash. He filed her claws and fed her tiny, smelly fishes. They shot her the day his new father, Digger, came to pick him up. "Burying that bear," I overheard Digger tell Mr. Oamaru once. "The first thing we ever did together as father and son." “Isn't that about an orphan?" I asked. I hated those kinds of books. "You can't avoid orphan stories, child. Every story is an orphaned story. Life is an orphan story. We are all orphaned sooner or later." 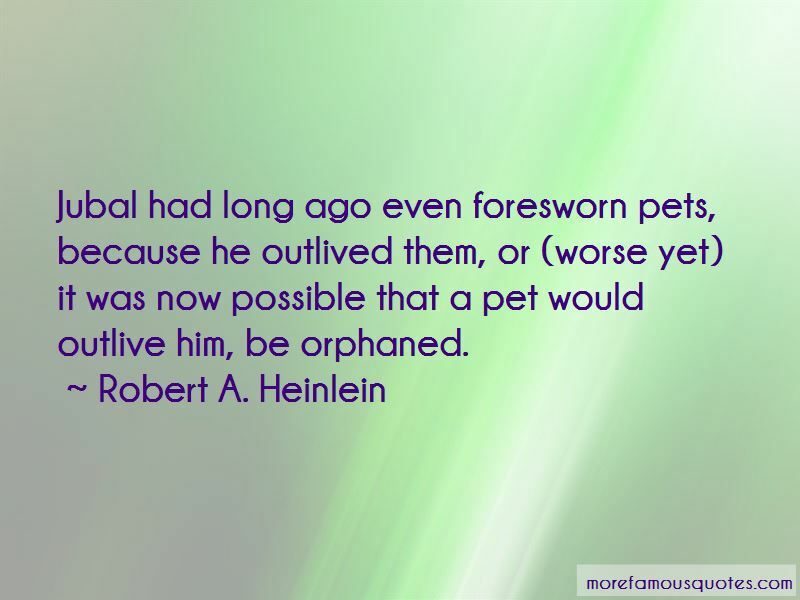 Want to see more pictures of Orphaned quotes? 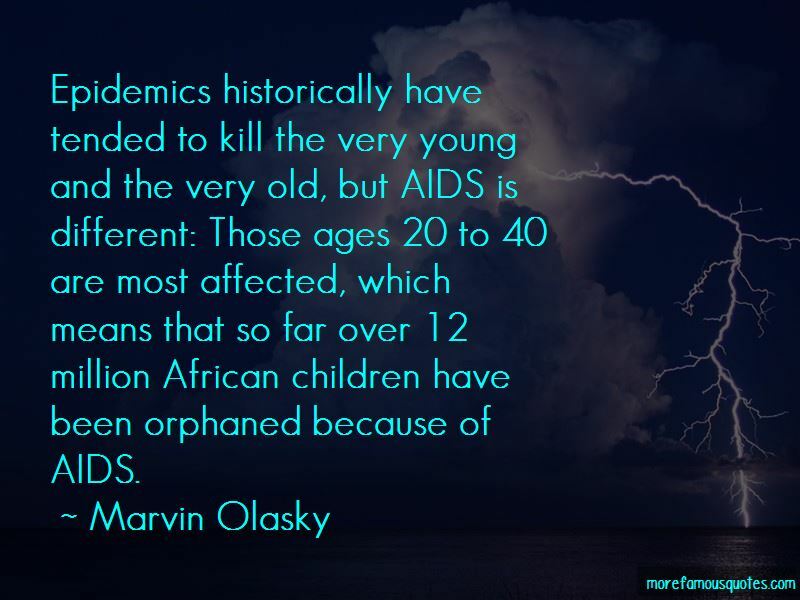 Click on image of Orphaned quotes to view full size.